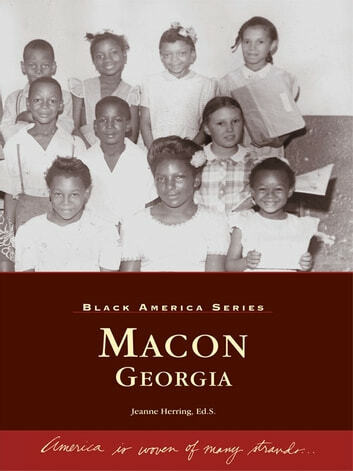 In this engaging new visual history showcasing Macon�s African Americans, vintage photographs illuminate the contributions and achievements of black citizens who have lived and worked in the heart of Georgia for more than one hundred and fifty years. 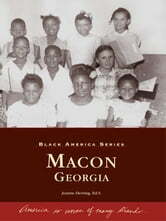 Local landmarks, such as the Douglass Theater and the Harriet Tubman Museum, and unique African-American communities, such as Summerfield and Pleasant Hill, are testament to the indelible mark left on Macon by its enterprising black residents. The History of the National Association of Colored Women’S Clubs, Inc.